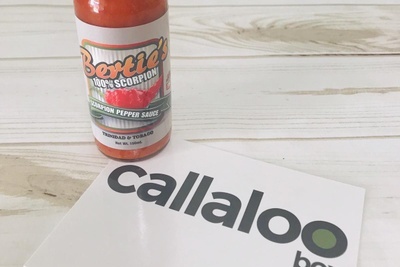 Enter your email address below to receive a notification when Callaloo Box starts accepting new sign-ups! 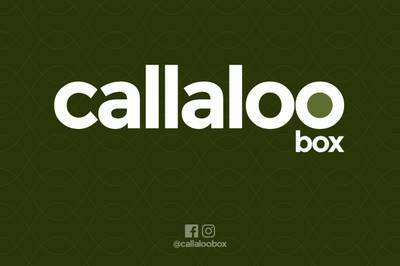 Enter your email address below to receive a notification when Callaloo Box is accepting new sign-ups again. Final day for new subscribers to sign up for the current month's delivery is the last day of the month. 1st box ships 1-2 days after purchase. 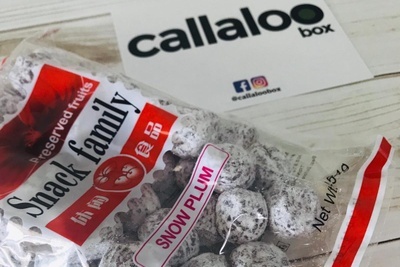 Subscriptions auto-renew for next month's box on the 11th of each month (month to month) Month to month - boxes ship between 12-14th monthly. 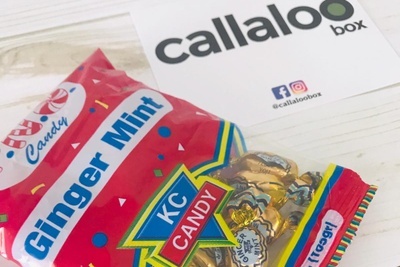 What's in your Callaloo Box? Founded in 2017, our subscription box service features seasonings, condiments, pepper (hot) sauces & snacks delivered to your doorstep. 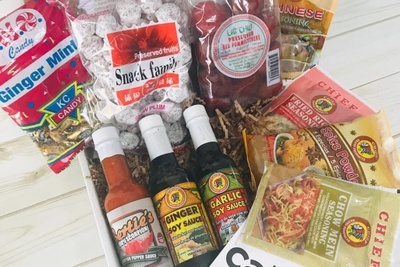 Journey to the Caribbean through the unique condiments, pepper sauces, seasonings & spices of the region! 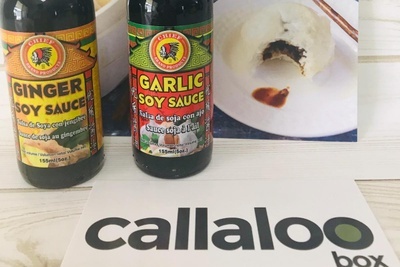 Items include seasonings, condiments, spices, pepper sauces, snacks & more!